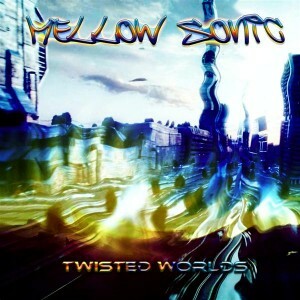 Twisted Worlds is the new release from Mellow Sonic, a multi-genre producer from Germany. Following up on the last psychedelic drum ‘n bass release, Coreshaper with Xenofish, this album is a fresh collection of science fictional and psychedelic drum ‘n bass with twilight melodies, building on the sound of his last full album, Dreamcatcher. Mastering, music, and artwork by Sandro K.
MP3 Download | FLAC Download | WAV Download · Download count: 9,119.
Who is Arikatoku Shimo ? I can’t find a lot of things on him on youtube. “Astral Traveller” is one of the best progressive trance songs I have ever heard on this site. Very good release. Great DNB and psychedelic mix, very intense and melodic tracks.